The Valentini family settled in Montefalco about 1920, dedicating itself to agriculture, vine growing and olive grinding, on the slopes of the so called “Alzatura” hill. 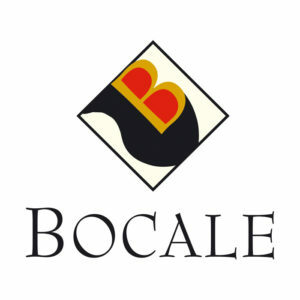 This family is nicknamed “Vocale” pronounced Bocale, and it is this same word which in dialect is used for a wine tankard and a 2 litre oil bottle. 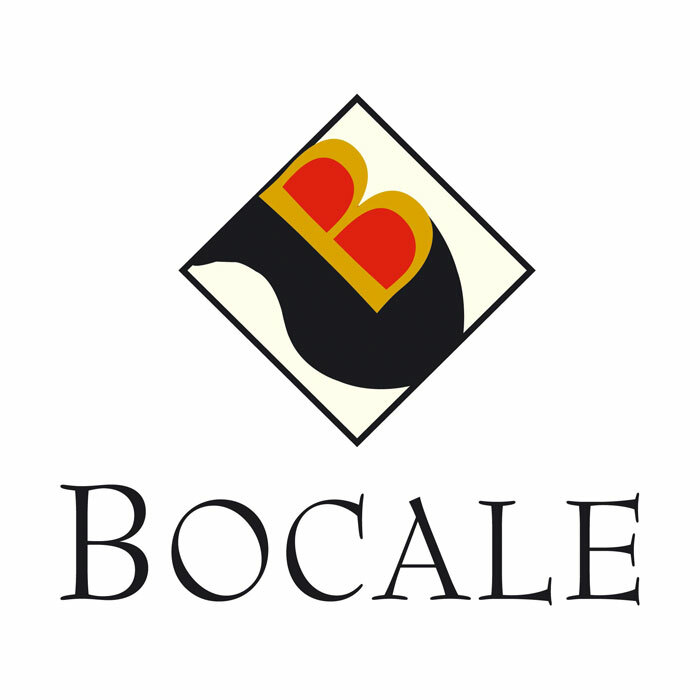 Today one branch of the family has started to work in vine growing and wine production again and has a small farm called “Bocale” with five hectares of land. Average yearly bottle production: about 10,000 Sagrantino, about 20,000 Rosso.